NEDonBoard calls for tougher requirements on non-executive directors and board members following the collapse of Carillion. The collapse of Carillion has reignited debate about the effectiveness of non-executive directors. Specifically, the report issued by the Parliamentary select committee in May outlined the role of Carillion’s board of directors in the collapse of the company. As the Professional Body for the non-executive director and board member community, NEDonBoard calls for non-executive directors and board members being required to demonstrate and evidence an understanding of their primary responsibilities to the organisation’s stakeholders and of their legal duties. The findings of the MPs’ report reinforce the message we have been communicating to our audience of non-executive directors and board members. Taking on a non-executive or board member role entails high responsibilities to the organisation’s stakeholders, duties and liabilities. It requires a good understanding of governance, initial training and ongoing investment in professional development. The Parliamentary report states that “Carillion’s board members did not give the impression that they were acutely conscious of the wide range of legal duties they had, nor of the prospect of any penalties arising from failure in this regard”. Not a single non-executive director of Carillion is a member of NEDonBoard, the professional body for non-executive directors. Therefore it came as no surprise to discover that the non-executive board members at Carillion are being criticised by Parliament. Being a non-executive director is not a role for those seeking an easy life or early retirement; the role has legal and ethical responsivities that cannot be discharged without a deep understanding of current and prospective legislation as well as obligations to investors, staff and other stakeholders. 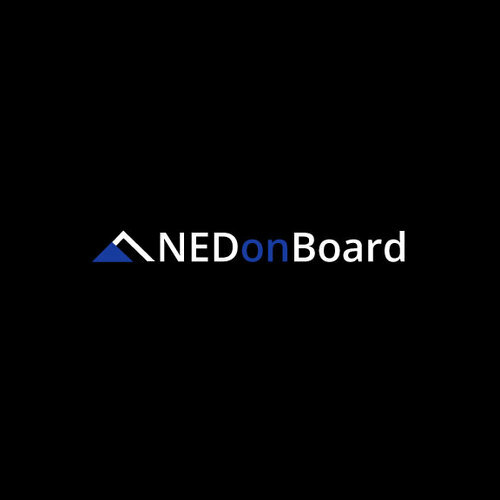 NEDonBoard is the Professional Body for Non-Executive Directors and Board Members in the UK. We inform, connect and inspire the community of non-executive directors and board members and uphold the highest standards of governance, professionalism, and ethics. Our mission is to enable effective boards. We publish board best practice documents and host events, bringing expertise and best practices to our community. Our acclaimed training course, “How to Become an Effective NED on Board, The Non-Executive Role”, led by recognised boardroom experts and lawyers, covers the duties, liabilities and responsibilities of company directors in the UK. It is a must-do for any director who has not completed training yet. Visit https://www.nedonboard.com for upcoming dates. This press release was distributed by ResponseSource Press Release Wire on behalf of NEDonBoard in the following categories: Business & Finance, Education & Human Resources, Construction & Property, for more information visit https://pressreleasewire.responsesource.com/about.